So there is a new Dragon Ball game coming and honestly, I don’t know what to expect. 2o flavors of Goku. Cards. Villians I’ve never heard before. Match ups that would never be much of a match. 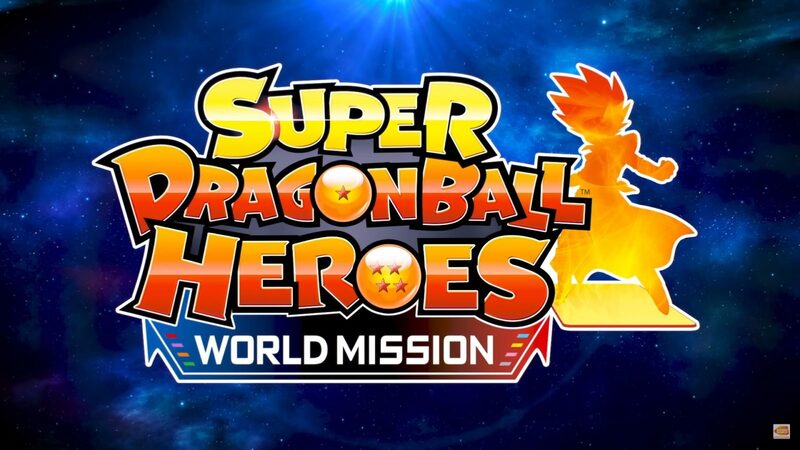 Anywho, Super Dragon Ball Heroes World Mission is coming to the West on Switch and Steam on April 5. I’m sounding negative, but honestly, I’m kinda excited. So far I am enjoying Dragon Ball FighterZ, so a new Switch game sounds fun. The card game aspect though…. ehhh. Gatcha mechanics possibly when getting cards and then random card mechanics don’t sound fun. So far I only play Hearthstone and Ascension for card games and I really don’t know if I wanna squeeze another one into my life. Previous story Galaxy Stack Is Out Today!